Dorian at Busily Spinning Momma made this super cute shirt from a mans XXL t-shirt! I want to make like 12 in every color. 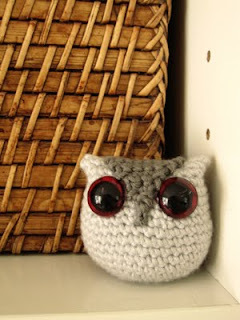 Isn't this owl linked up by Annekids TOO CUTE??? Thanks for hosting such an awesome party, Rebecca. Hooray - Thanks for hosting! Rebecca! Aren't you the greatest?! Thanks for featuring my lil' tute, I'm so glad you liked it! Can't wait to party with you some more! Thanks for inviting me - I put your button on my Link parties page and am a new follower! Hi Rebecca you are so cute! Thanks for featuring my necklace and I am not grabbing a button! Thanks so much and I look forward to linking up with you more!! Hi Rebecca!! 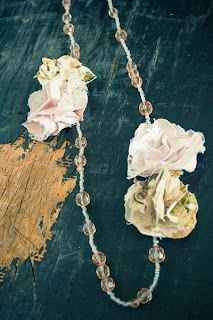 Thank you for your comment about my Spring Strands, and the invite to your linky party! I will be adding your button to my sidebar as soon as I finish working with my kids here. But I wanted to ask YOU, and ANYONE ELSE, to PLEASE come link up at my ALL NEW Linky-Party too! It's only on week 2, and I need participants, badly! 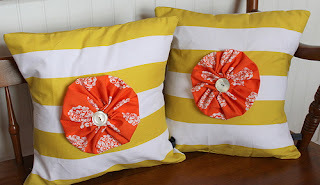 The Linky Party is right at the end of the Spring Strands post. I'll be looking at link-ups here too, and leaving comments! Thanks so much for hosting! Your blog is such fun! Thanks for the invite to link up. 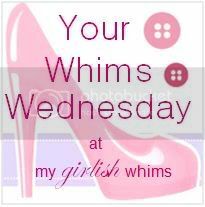 Your blog is fabulous, and I love What I'm Wearing Wednesdays! Rebecca, thanks for the invitation! I'm a new follower and I've linked up my garland project! Hi! Thanks for inviting me. I hope I'm not too late to the party...whoops. I linked up my ruffled Easter egg shirt. Have a great weekend! Wow~! so many eye candies! If you have accidentally dropped your data recovery software mac Kindle, or dunked it in water, it maybe best to hand your Kindle off to a professional.